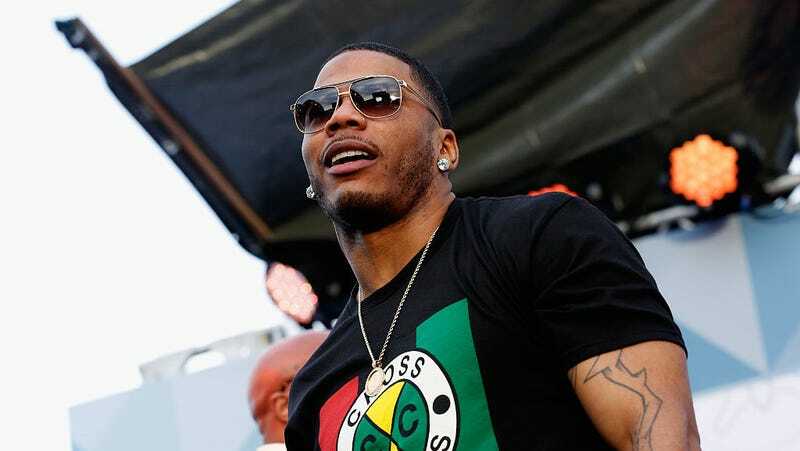 St. Louis rapper Nelly (real name Cornell Haynes Jr.) is under criminal investigation for sexual assault in England. As TMZ reported Tuesday, it stems from an incident that allegedly took place after a concert at Cliffs Pavilion in Essex, England on December 5 of last year. There are now three women who have accused Nelly of sexual assault, including Monique Green, who filed a lawsuit against the rapper after alleging he raped her on a tour bus in Washington in October of last year. In January, Green amended her lawsuit to include two more anonymous claims: the incident detailed above, and another woman who claimed that Nelly grabbed her leg and moved up her skirt without consent after a June 2016 show in the UK. We’ve reached out to representatives at Nelly’s label and will update this post if we hear back.